Screenplay by Fran Walsh, Phillipa Boyens, Stephen Sinclair, and Peter Jackson. 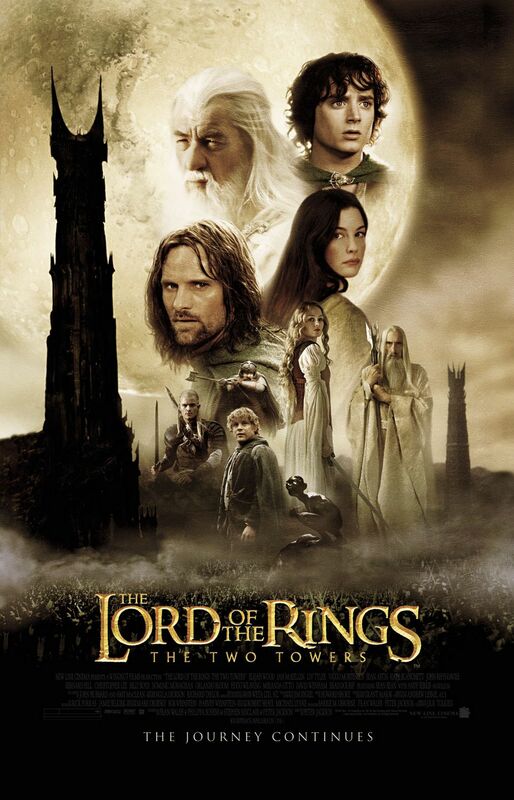 The second installment of this trilogy continues Peter Jacksons’ masterful vision of the Lord of the Rings. Frodo and Sam carry on with a new guide named Gollum. They are tested at every turn and the horseman that chased them before are also using Dragon like creatures to look for the Ring as well. Merry and Pippin befriend Treebeard and convince the Ents to join the war rather than avoiding it. Legolas, Aragon, and Gimli seek to find Merry and Pippin but are sidetracked by a white wizard. The people of Gondor flee to Helm’s Deep for safety and the epic battle that ensues is one of the highlights of this movie.